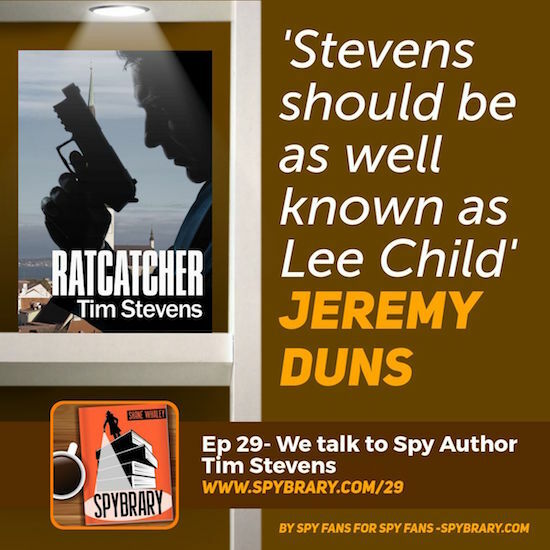 The author is Mr Tim Stevens who joins Spybrary Spy Podcast Host Shane Whaley to talk about his main spy character John Purkiss who features in a series of 6 spy novels. 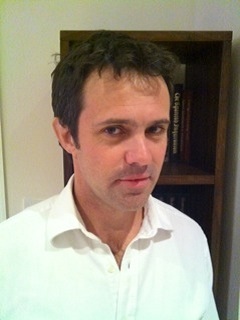 Tim has self published 16 novels which he has managed to write whilst being a full time practicing physician. He is also married with 3 kids and a cat so listen in as he shares his tips on how to make time for writing and why you should consider self-publishing. He also announces news on the eagerly awaited 7th Purkiss novel. 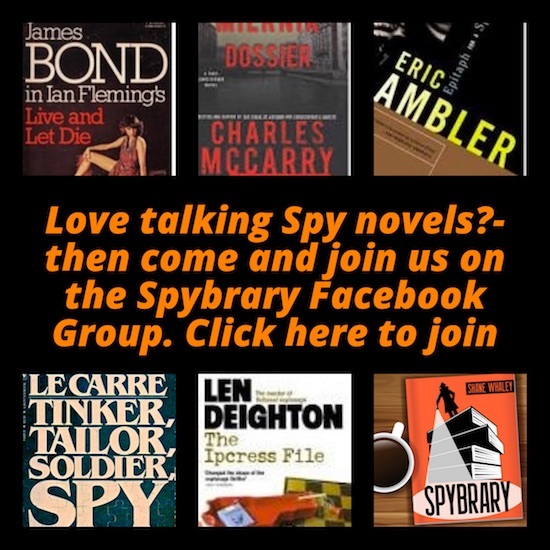 What is it about the spy thriller genre that appeals to him. Why Adam Hall and Alistair McLean are some of his favourite authors. How he found John Le Carre’s work ‘impenetrable‘ on a first read but grew to appreciate the novels later in life. He talks us through his writing and main characters principally John Purkiss and Joe Venn. How back in the early days, he worked with Jeremy Duns. Both critiquing each others work. 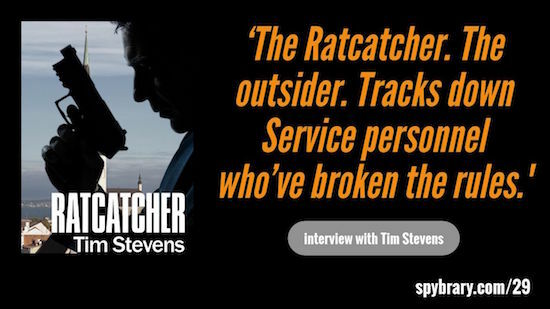 Why you should read his John Purkiss books in order, start with Ratcatcher. What advice he has for our listeners who want to write and self publish a book? How he manages his time to write, Tim Stevens is married with 3 kids, is a practicing physician oh and has a cat. Announces news on the much awaited 7th installment of the John Purkiss series.